RankBrain: Future of Web Presence Marketing in AI Hands? Phew. What a title. You made it this far. So let’s make it worth your while. 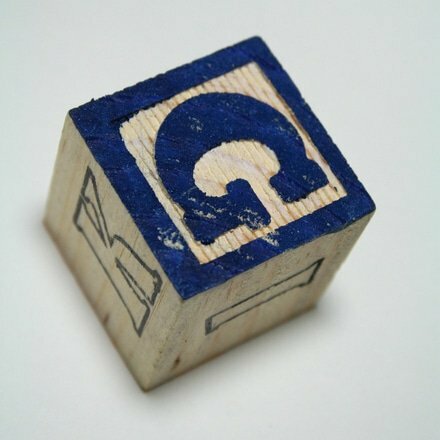 Alphabet and Google: What Does it Mean for the World Wide Web of Marketing? Those questions are really good questions. In a somewhat nutshell, Google created the parent company as a way of “corporate restructuring.” While yes, the parent company may be an umbrella to Google, it will also offer an opportunity for the adolescent that is not Google expand its horizons. 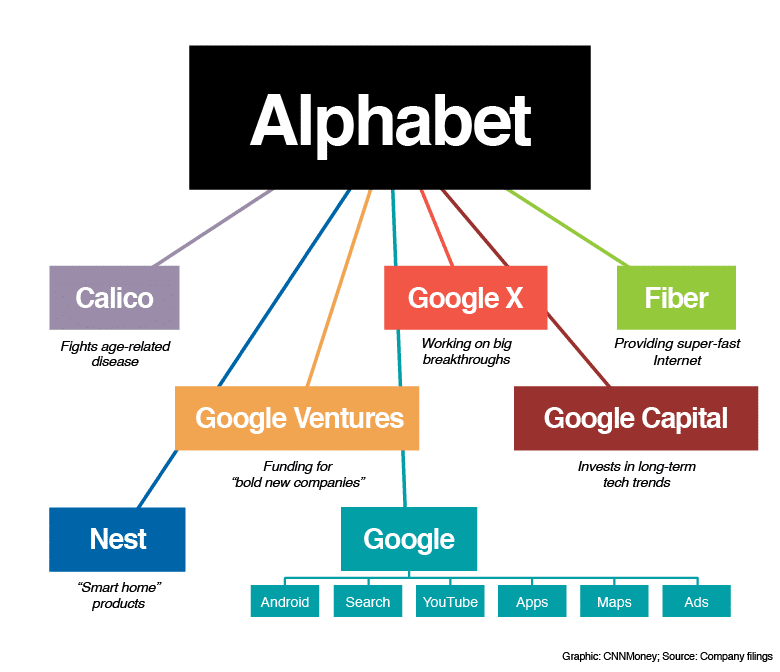 Additionally, Alphabet will allow Google to create sub-companies with laser-focus on certain industries. Now that you’ve got the jist of what Alphabet is and the giant that is Google, you want to know what this means for your web presence management and growth. Glad you asked. We have some thoughts. First of all, the reactions are part of the best part. Google is growing and fast. As its search engine becomes more adept at meeting people’s queries, so do we as businesses promoting their businesses online. Regardless of its Google Drive shortcomings, Google still strives to be best the resource for your online searching needs. The main point we’d like to make about Google and Alphabet and the future of web presence marketing…. Consider this as two-sided: Google as the scary search engine giant and Google as the search engine wish granting factory. The search engine and its future siblings have a common goal: human experience. They want to provide the most accurate result to your search. In some cases, the sub-companies and the search engine itself may be self-serving, accruing an inconceivable sum, the algorithms are created to be human-like. So, Google, a lot like PBS, is made by users like you. Google is here to stay. So we play by the rules or get stepped on. Consequently, we know of a web presence marketing firm that aims to know all the rules and all the ins and outs of web marketing so you can use Google’s search bar casually when looking for what’s good to eat in the neighborhood. Google may be a giant, but in the end, it’s the Davids of the world they attempt to mimic.